Manufacturer of a wide range of products which include soil teeth auger, pile / hole cover grill, rock cutting tool holder for auger, t25 soil holder, 25mm rock cutting tool holder and joint rubber. We are engaged in the manufacture and supply a premium range of Soil Teeth Auger. 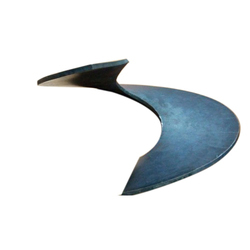 They are fabricated at our infrastructure facility in compliance with industrial quality standards. High-quality raw-materials are used in the production process. 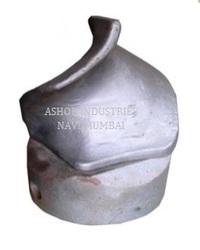 These holders are highly acclaimed for their high sturdiness and durability. They are made using corrosion-resistant raw-materials which prevent their surface from getting corroded despite repeated usage. Their damage-resistant designs make them suitable for rugged use. They are compact in size and light-weight, owing to which they can be easily moved from one place to another. Their dimensional accuracy enables ease of installation. They are easy to maintain as well. They are approved by professional quality auditors, the post which we supply them to clients in the specifications desired by them. They are cost-efficient products that provide good value for money. We are offering Plastic Cover Grill to our clients. We are offering Rock Cutting Tool Holder For Auger to our clients. 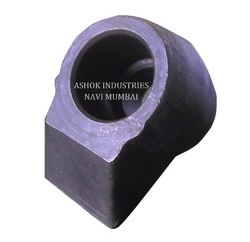 The consistent hard work and efforts put in by our teams have helped us engage in the manufacture and supply of highly qualitative T25 Soil Holder. They are designed and developed at our ultramodern infrastructure unit in compliance with industrial standards of quality. Cutting-edge technology is used in their fabrication. Premium-quality raw-materials are used to manufacture these products. They are renowned for their characteristic features like corrosion-resistance and abrasion-resistance. Our streamlined production process is largely due to the presence of quality tested machines and tools. They are regularly inspected for their quality. They are compact-sized and can be stored easily. They find usage in various drilling and piling applications in several industries. Their sturdy designs make them highly damage-resistant. Their dimensionally accurate designs make them easy to install and maintain. Our products are approved by quality auditors before dispatch to ensure optimum end-user satisfaction. 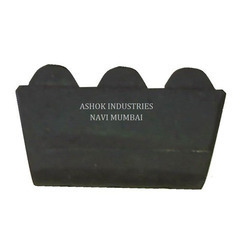 We are offering 25 mm Rock Cutting Tool Holder to our clients. 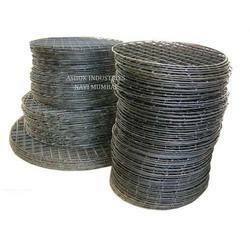 We are offering Joint Rubber to our clients. 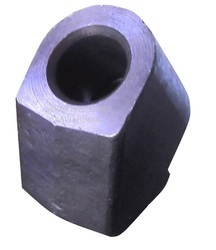 We are offering 19 mm Rock Cutting Tool Holder to our clients. We are offering 25 mm Rock Drilling Tool to our clients. We are offering Sectional Screw Flights to our clients. 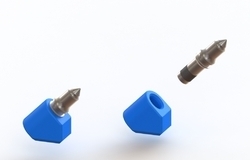 We are offering Kelly Pin Tool for Drilling to our clients. We are offering Fishtail Pilot For Soil Auger to our clients. We are offering Rock Cutting Tool to our clients. We are offering T25 Metal Key for Piling to our clients. We are offering R Pin Tool to our clients.